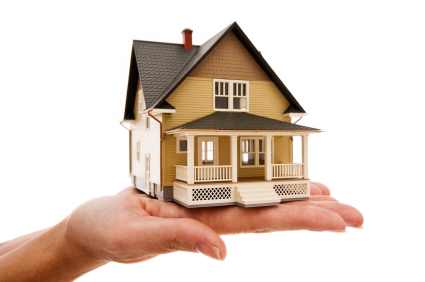 Can I Put Our House Into a Living Trust If I Have a Mortgage? Dear Liza: Can we put our house into a living trust if we have a mortgage? Yes, you most certainly can. Almost everyone who does a living trust also has a mortgage. Federal law prohibits a lender from accelerating your loan (as in saying “pay up now”) if you transfer your home into a living trust. The only time having a mortgage and a trust can be a hassle is if you refinance — some lenders will require you to take the house out of your trust to get the new loan. Then, after the new loan is funded, you’ll have to put the house back in to the trust. It’s not really hard to do, but you have to record a deed for both steps: taking the house out and putting it back in. Sometimes your title officer can do it. Sometimes my clients will call me and ask my office to put their house back into the trust for them. Hi Liza, Please explain/define the differences between trusts. Specifically, what is a living trust, a revocable trust, and an irrevocable trust. Advantages? Disadvantages? Here’s my answer for you: a LIVING trust and a REVOCABLE trust are almost always the same thing. Both are ways to describe a trust that holds assets during the lifetime of the person who established the trust ( the “Grantor”) for that person’s lifetime benefit (the Grantor is also the trust “Beneficiary”). It’s a living’ trust because it is established during the Grantor’s lifetime. It is revocable because during the Grantor’s lifetime they can revoke it any time they want to. A revocable living trust’s purpose is simply to avoid a probate of the trust’s assets after the Grantor dies. 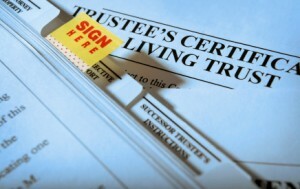 Instead of having to go through a court supervised probate proceeding (which costs money and takes time), the person named to manage the trust after the Grantor (the “Successor Trustee”) simply settles the estate as the trust directs (this also can cost money and certainly takes time, but usually less of both). 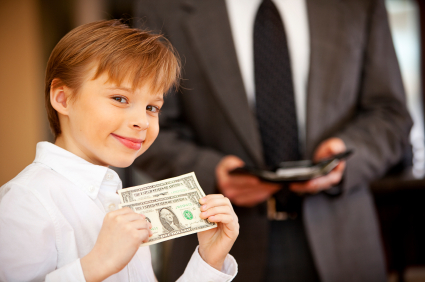 An IRREVOCABLE trust is a trust that can’t be amended or revoked once it is established. 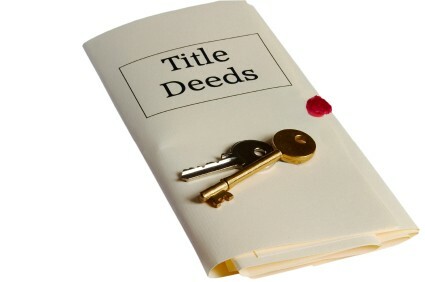 These are usually used when a person wants to give away money or other assets to another person, subject to certain terms that they don’t want to be changed. Once the gift is made to the trust, that person no longer owns those assets, which can be a tax advantage. But such a trust can’t be changed without going to court and they can’t get the gift back, ever. 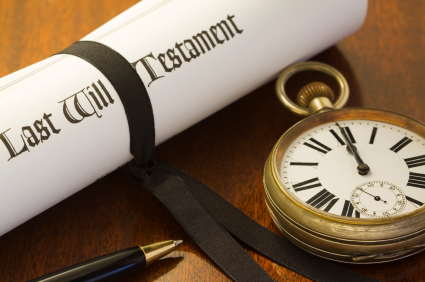 Sorry to get long-winded on you, but my answer wouldn’t be complete without letting you know that after the Grantor of a revocable trust dies, that trust then becomes an irrevocable trust, because no one can change it’s terms after the Grantor’s death.